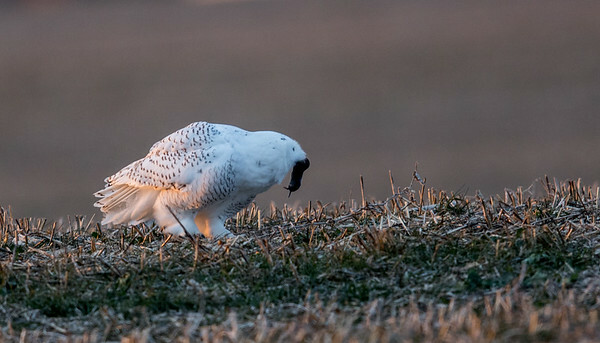 Snowy Owl in North Anderson. Not a great picture but they are great for rodent control. Make sure not to use rodent poison as it will kill raptors.